We’re smitten with East Bay artist Andria of Andria Lo Photography. 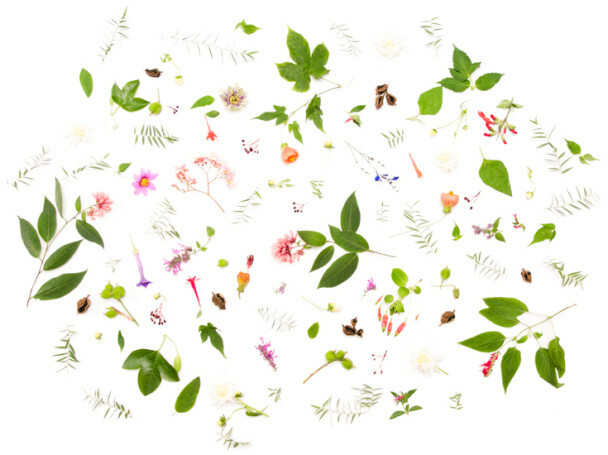 We’re especially loving her series of beautiful flower collages with local gardens. She also has a series of prints highlighting the flora of the San Francisco Botanical Gardens and their unique cloud forest specimens.